When it comes to tax planning, clients need more than technical guidance from their service advisors. They need a firm that combines technical knowledge with a personal commitment to client service and a unique understanding of client needs. 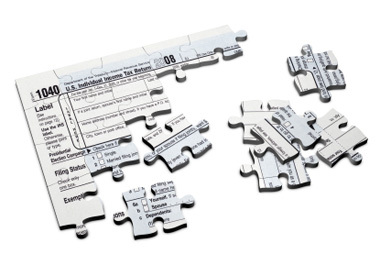 The Weiss Group has diverse expertise in handling tax planning and preparation issues. In addition to providing preparation services, our clients frequently rely on us to handle notices and assessments from the IRS and state revenue departments. Our experience working with these agencies allows us to provide our clients with a better understanding of the latest compliance issues.